Your Opportunity — Own It. You’ve thought of owning a title company for years: it fit your business plan, complimented another real estate venture, or offered a path to ownership equity. But, considering the growing IT security demands, burdensome compliance complexities, crippling capital investments, consumer protection requirements, increased red-tape and the like, the calculation just never worked out. Until now. 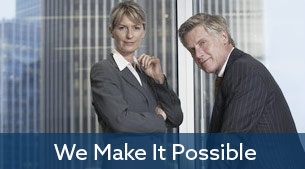 Proliant Settlement Systems offers qualified entrepreneurs a unique franchise opportunity to own your title company, complete with all the financial and operational advantages, with a system that eliminates the most difficult barriers to entry. Are you ready to capitalize on your potential? Our groundbreaking turnkey franchise system is poised to transform the title insurance industry. Own your future — today. Everything that you need is at your fingertips – literally. As a Proliant franchisee you’ll have access to an entire team of title professionals to assist you throughout the settlement process. 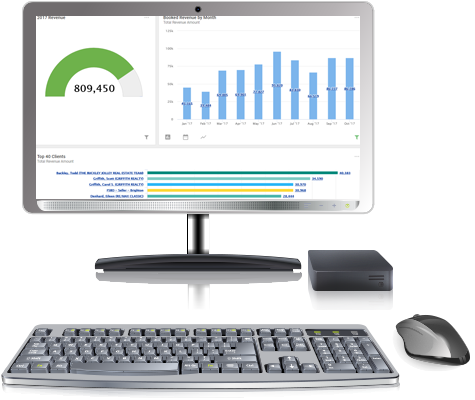 You’ll receive our customized work-flow and title production software along with Sales and Revenue dashboards, providing KPI reporting with the click of your mouse. Secure your Proliant franchise and you’ll have all the tools necessary to ensure an efficient service-first relationship with your clients. Proliant has set my team up with everything we need to provide title processing in house. We no longer have to outsource or rely on other agencies to complete our contracts, which has saved us a lot of time and made us money as well. This was a good decision. We’re extremely happy with the support and equipment we’ve received. There is always someone on call when we need help or have questions, and the team is very easy to work with. 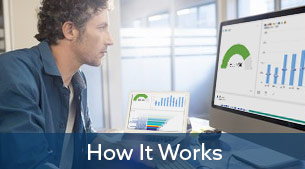 We also find the dashboard very easy to use and navigate with our customers. It presents a professional branded look that works great with our presentation package. Take control of your future by owning a Title Company.